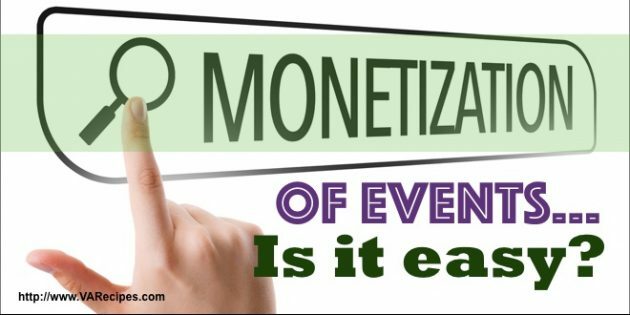 Event Monetization Pitfalls – What are These? Monetizing your live event only makes sense. Why not add a little passive income and cash flow as you build your brand and business? However, monetizing doesn’t always work out. There are some drawbacks and potential pitfalls. Learn to recognize them so you can avoid them. Sometimes monetization tactics just fall flat. No one is interested in your offer and they don’t take the action that you expected them to. It’s disheartening to say the least. The best approach, should this happen, is to test and track what worked and what didn’t. You can then make changes to your next event. Consider also making sure you have a solid understanding of who your audience is and why they’re interested in your event. Then you can create offers that truly appeal to them. No one wants to see blatant sales pitches within the context of a live event. They’re at your event to gain knowledge, not to buy something. If your calls to action aren’t positioned properly, or they’re worded in a way that turns off your prospects, then you’ll seem too pushy. And that’s one of the event monetization pitfalls ypu can have. Create a strategy that feels natural and logical to your prospect and consider working with a copywriter if you’re unsure about how to write a compelling call to action. Sometimes the offers a person can make during their live event can send the wrong message. Make sure your monetization tactics support your prospect and make sense. They must relate to the topic and the problem you’re trying to solve. 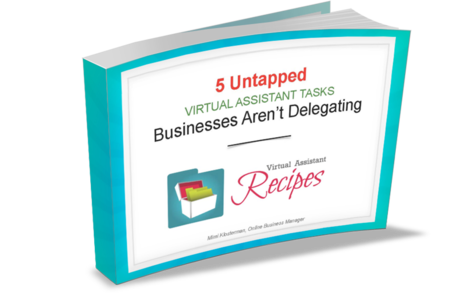 Are you inundating your prospects with calls to action, special offers, and promotions? These should be secondary and complementary to your material, not the primary focus. You’ll lose prospects and attendees if you are constantly hitting them with offers. Be strategic about your monetization, otherwise, this will be one of the event monetization pitfalls you’ll experience. This generally happens when the sponsors aren’t suitable to the content you’re providing. The sponsors have to be a natural fit for your live event material. If they’re not, they’re not going to get the activity and sales they’d hoped for. Again, a good understanding of your audience and their most pressing problem will help you align sponsors and partners with the right content for your event. Finally, monetizing your event adds extra work for you. There are links to manage, strategies to create and, of course, systems to implement. At the very least you want to be able to follow up and review how your monetization tactics worked. This is where it’s good to have a team helping you. They could help you out in handling the systems and other extra work so you could just focus on making quality content.